Looking for a little holiday cheer? 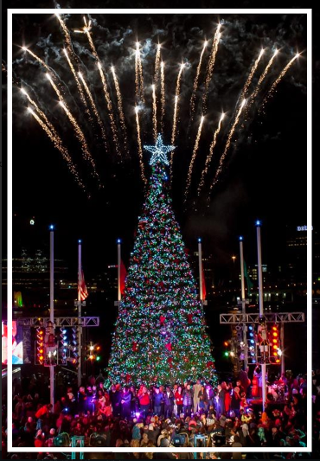 Jacksonville has many upcoming fun festivities to celebrate the season. Enjoy an abundance of holiday lights including ZooLights, the nightly tree light shows at the Landing, at the Enchanted Christmas Village, and at Deck the Chairs. Children will love playing in the snow at WinterFest. 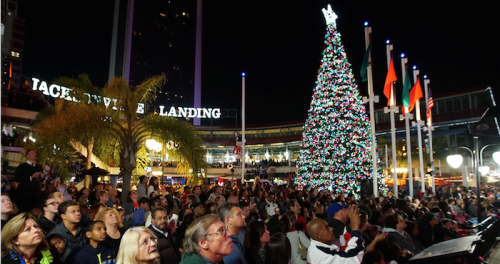 For a full list of the most exciting events happening in Jacksonville for the holidays, click here.